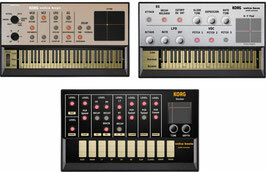 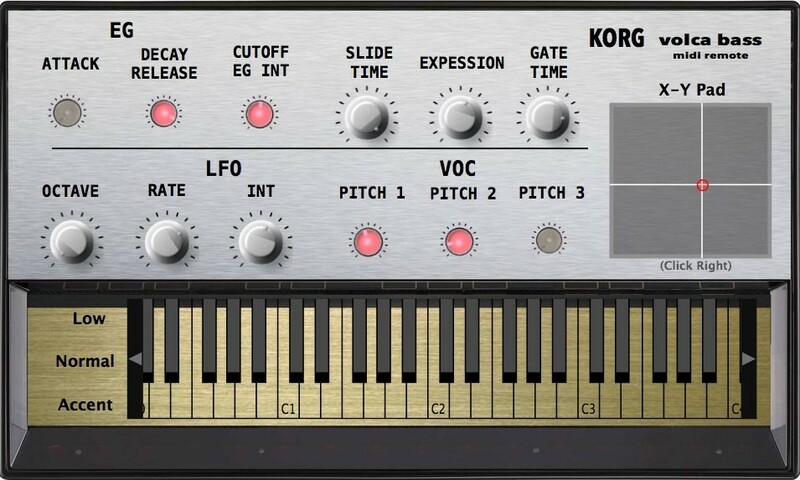 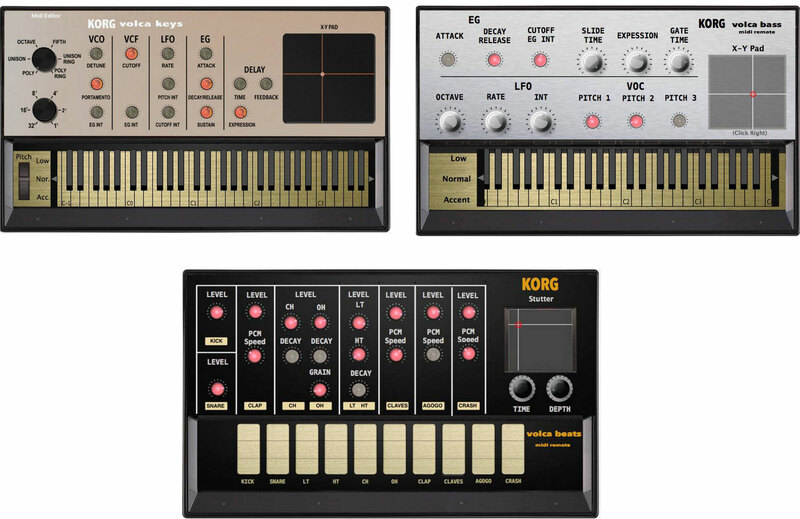 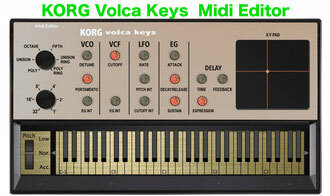 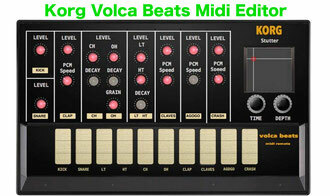 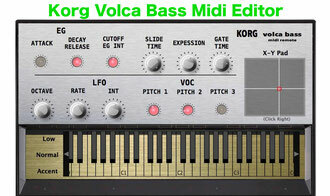 Korg Volca Beats Midi Remote - korg-volca-beatss Webseite! 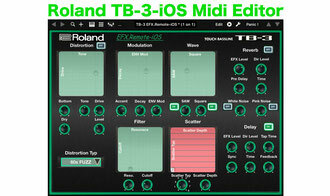 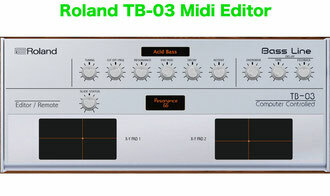 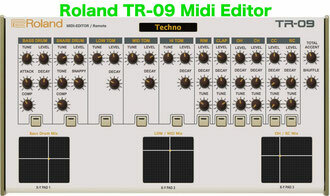 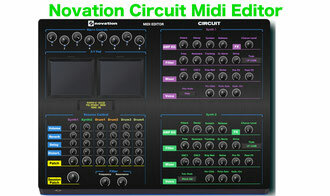 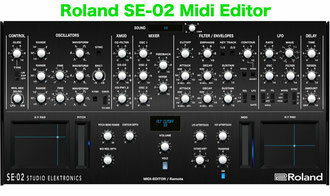 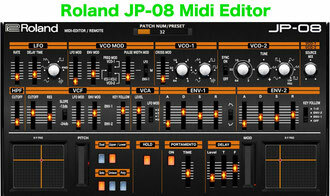 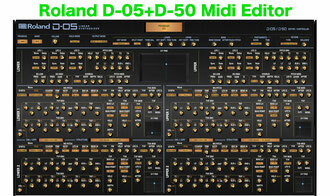 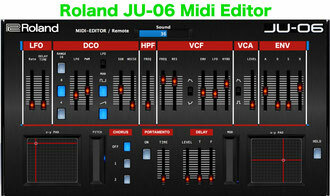 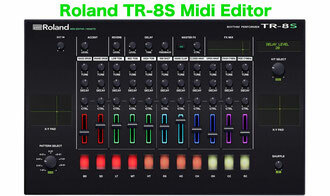 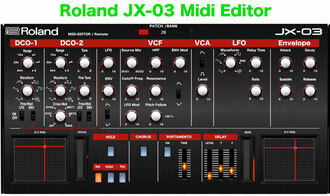 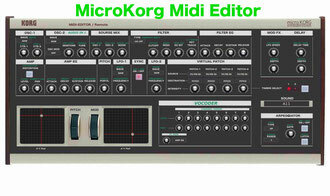 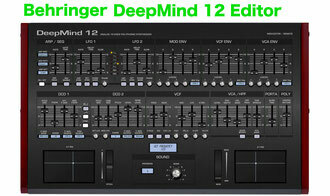 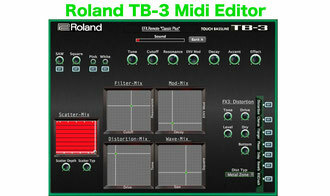 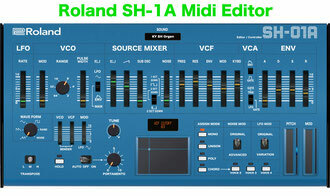 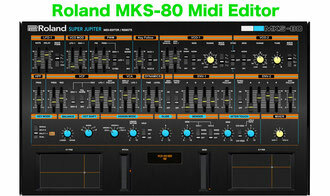 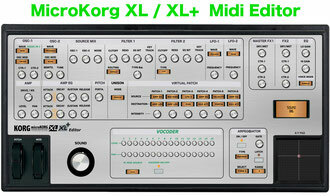 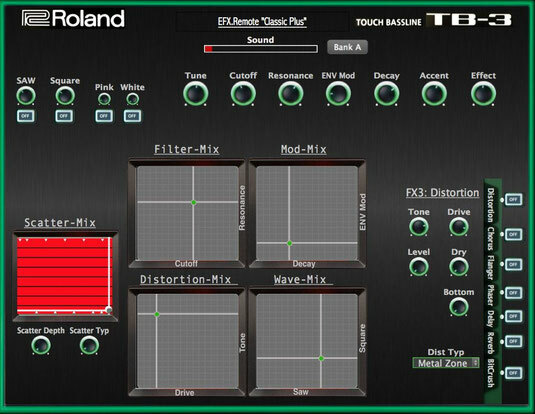 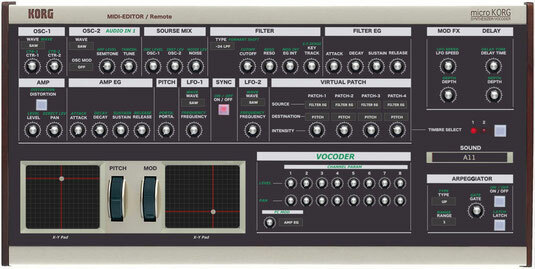 here is my new Midi Editor for the Synthesizer Roland Aira TB-3, „ TB-3 Editor Classic PLUS“. 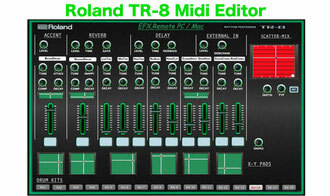 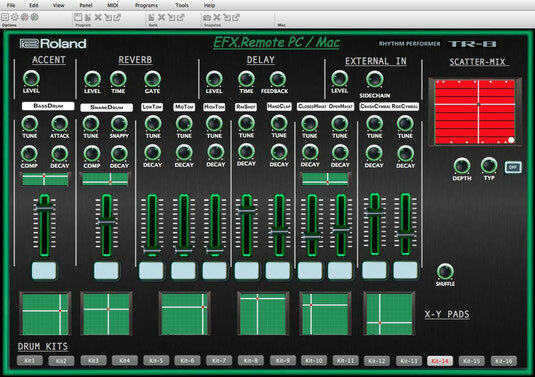 The "TR-8 EFX.Remote" Midi -Editor for the Drum Synth Roland Aira TR-8 Rhythem Performer. 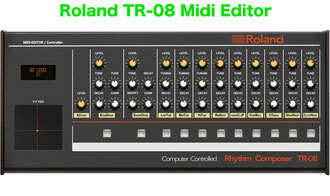 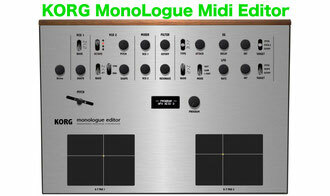 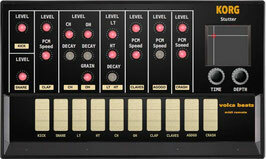 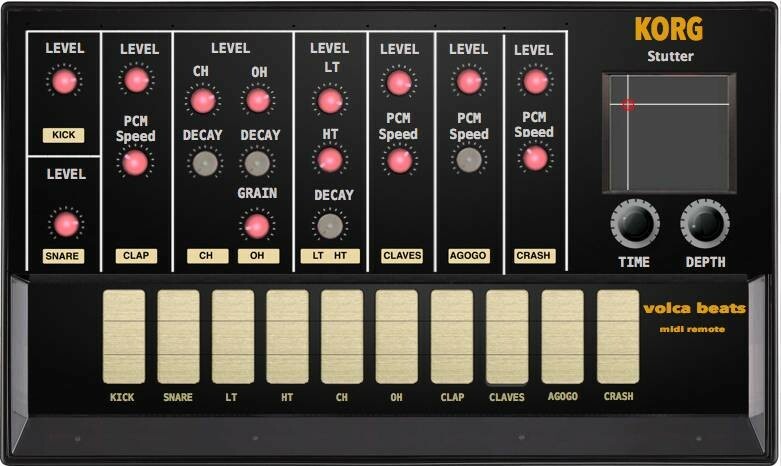 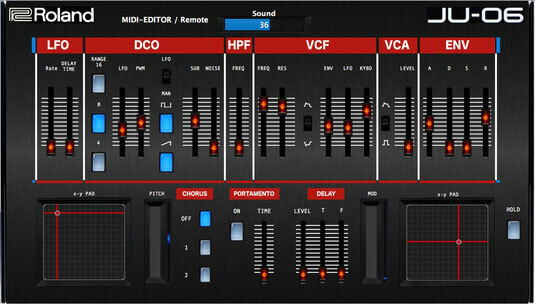 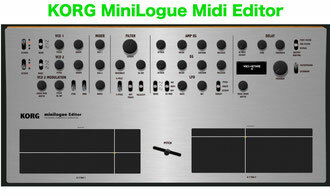 By using the Editor you can adjust the TR-8 Controller and change them when you play in studio or live. 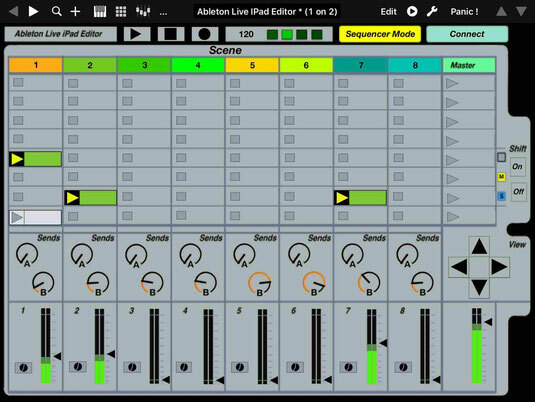 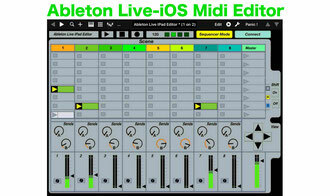 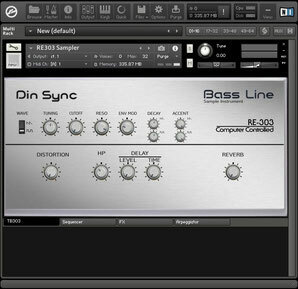 - Assign and record slider movements in a DAW like Ableton Live.